As a man in Chicago, you have a plethora of options when it comes to getting a haircut. But when you want to look your best, you can trust State Street Barbers. We’re a classic men’s barbershop with four locations in the city—in River North, Lakeview, Lincoln Square, and Old Town—and we’re proud to offer signature haircuts that will leave you feeling confident and ready for anything. What Do Our Men's Haircuts Include? We know that our guests can go to any number of downtown Chicago barber shops for a haircut, and we’re glad they continue to choose us. We offer haircuts that are a notch above the rest, and during your stay, you’ll be treated like royalty. Our chairs are luxuriously comfortable, and we start each of our signature cut services with a scalp shampoo and condition. Your hair will be precision cut to look its sharpest, and we also include a hot face towel, straight razor neck shave, and a mini neck and shoulder massage for the ultimate pampering haircut experience. What’s more, you’ll be treated to your choice of complimentary coffee or tea. Our signature haircut service will be the best haircut you ever receive—you can count on that. What is a Precision Haircut? We believe that every man deserves to look his best, and our signature cuts aim to ensure that you leave our barbershop looking great. 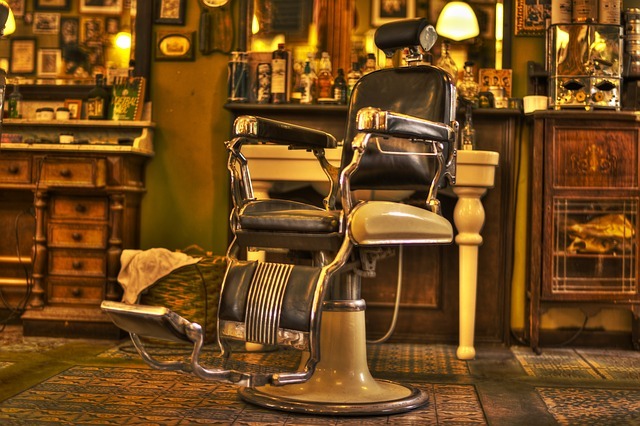 With four barbershops across the city, we’re easy to get to, and we’re proud to use top quality products and tools. 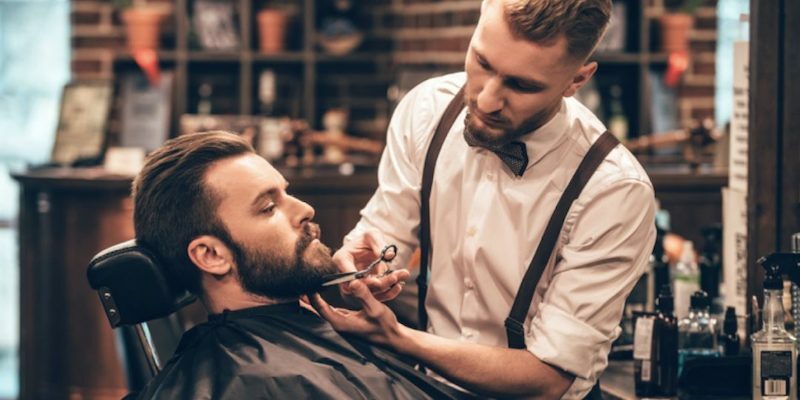 In addition to our signature haircuts, we also offer other luxury grooming services including hot lather shaves, grey blending, beard shaping and trims, and more. To make sure you always look your best, we offer complimentary clean-up services including a neck shave for between appointments. Book your appointment with one of our professional barbers or stylists today — simply call or click "Book Now" above.